On this Monday July 18th, 2016 of the Infowars Nightly News, the unit establishment candidate Donald Trump is under heavy fire for picking a VP running mate who is anything but anti-establishment. Then Milwaukie sheriff David Clark launches a heated exchange with Don Lemon on CNN. and Alex Jones speaks live at the RNC rally in Cleveland. Tags: CNN, DNC, Donald Trump, police, Race War, RNC. 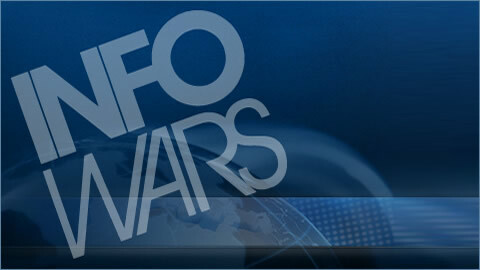 Friday: The Infowars Nightly News.Will Turkey Fall Just As Egypt Did?